﻿ Al Franken: Is Jeff Sessions a Lying Little Weasel? Questions for Al Franken, and answers, about Trump voters, Bernie voters, and Russians. Our Q&A for “Start Making Sense,” The Nation’s weekly podcast, edited and condensed for print. 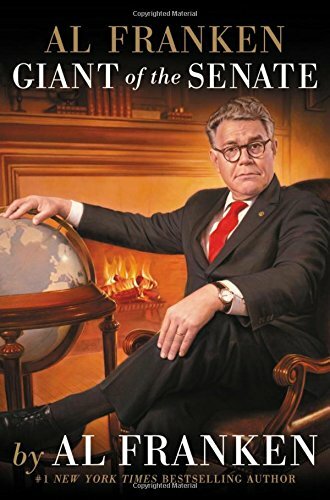 His new book is Al Franken: Giant of the Senate.